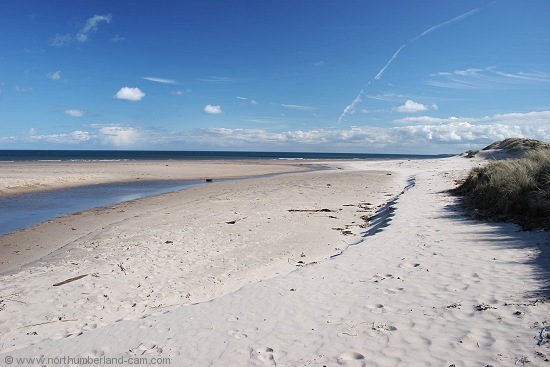 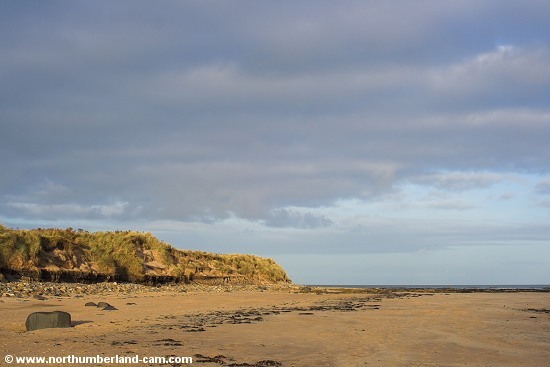 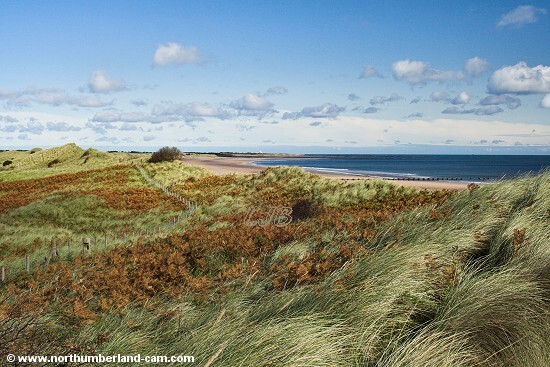 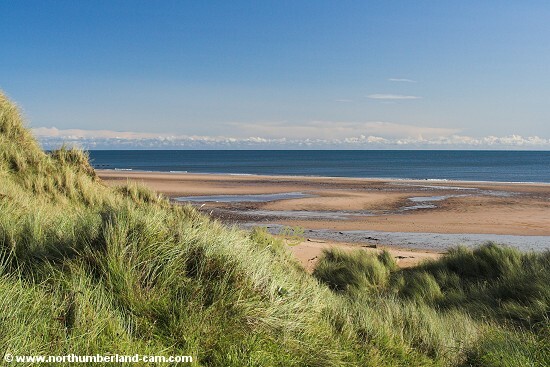 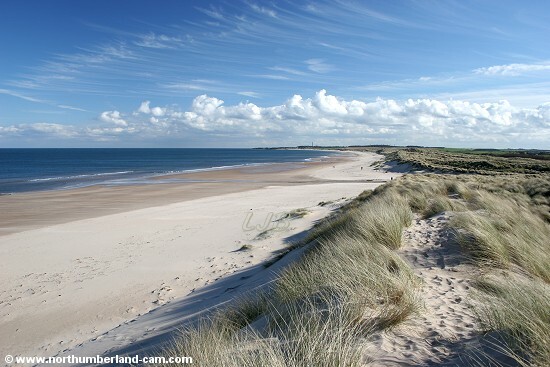 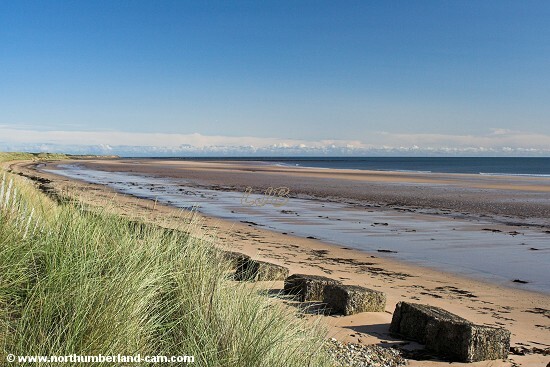 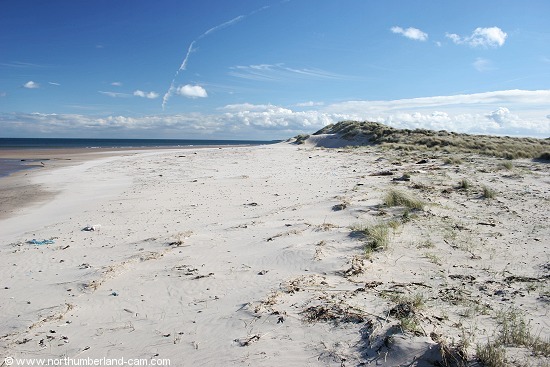 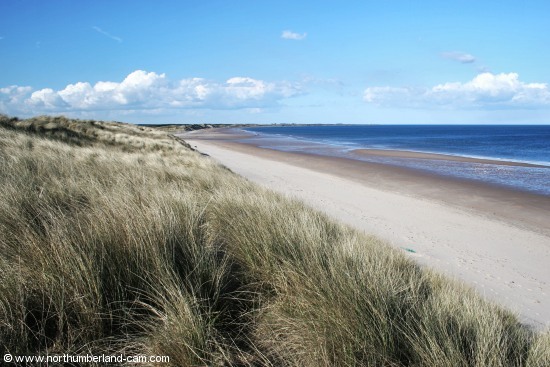 Druridge Bay is a vast beach and renowned as one of the finest in the UK. 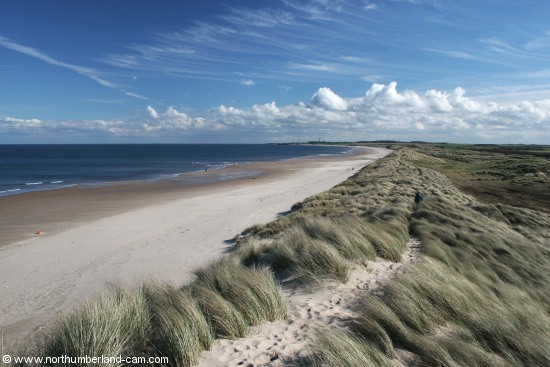 It is backed by very large dunes and nature reserves for much of it's length. 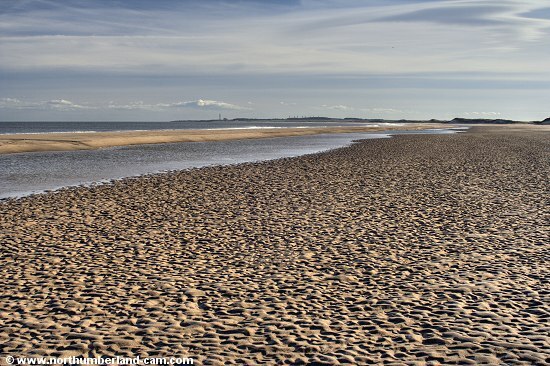 At low tide the beach is flat and looks huge. 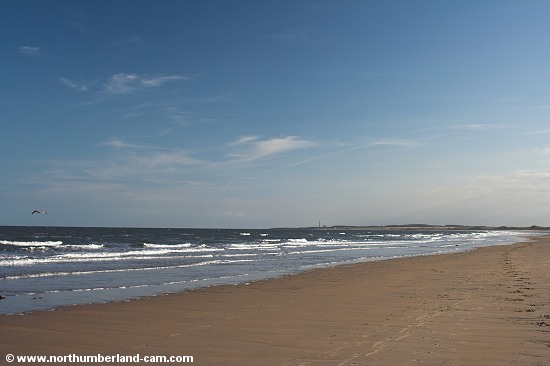 The beach is used by walkers, families, sea anglers and watersports enthusiasts as well as kite flyers and sand yachts. 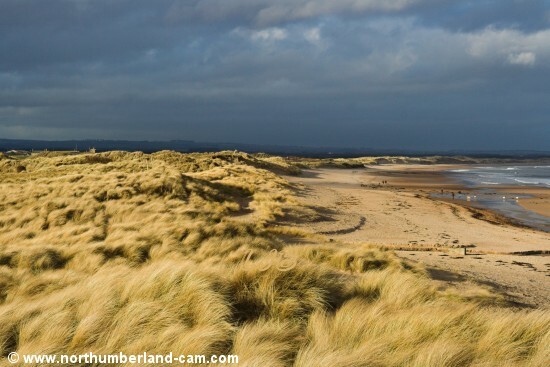 It offers something for everyone and it's reputation is well earned. 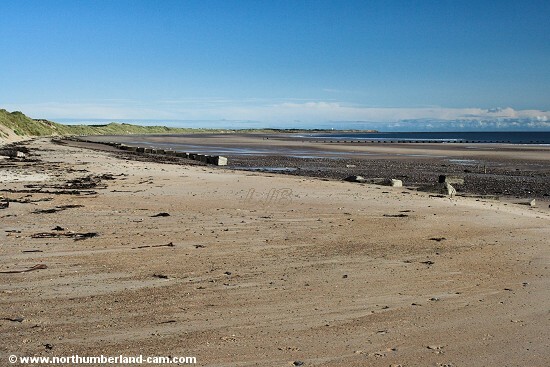 Like many beaches on the Northumberland coast it still has a good supply of anti-tank blocks in place along it's length from World War 2 giving it a timeless quality. 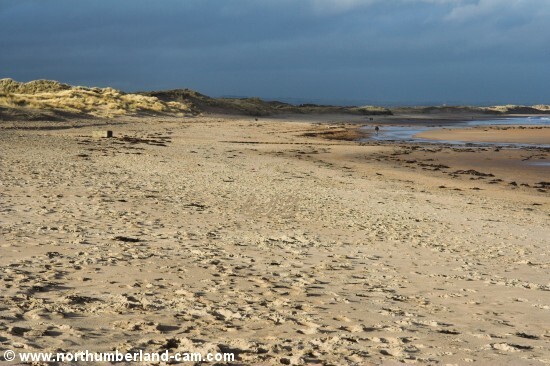 Visit on a fine weekday in winter and you could be alone on this beach for miles. 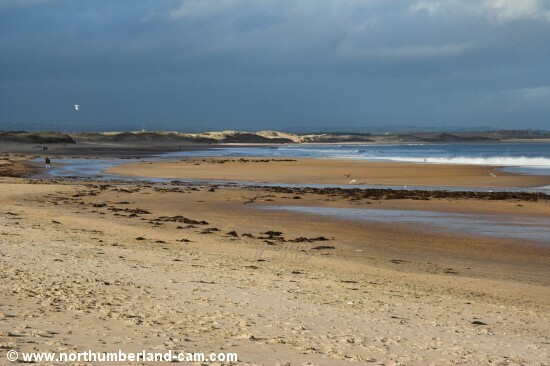 Views looking south along the beach and dunes towards Cresswell. 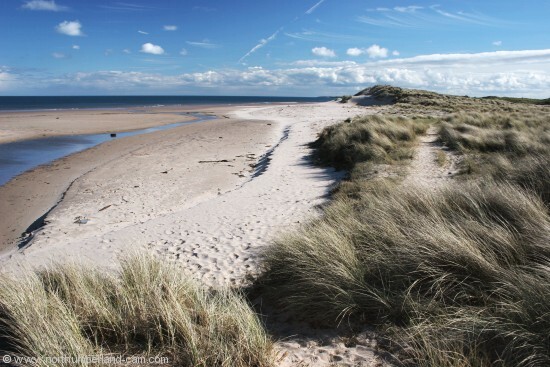 View north along the beach and dunes at Druridge Bay. 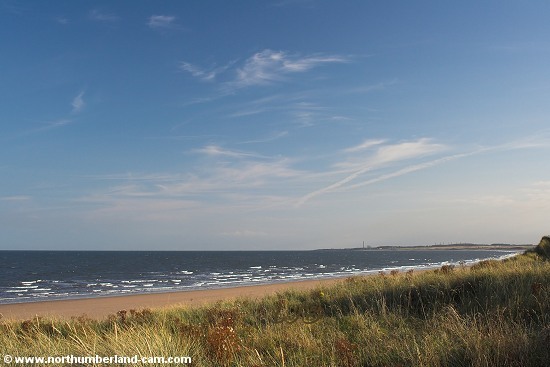 View of the beach beside the Chevington Burn. 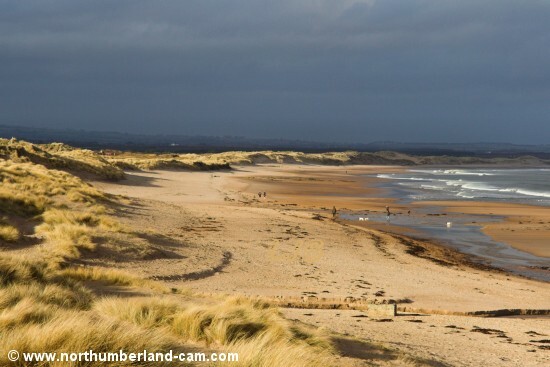 View of the beach seen from the dunes north of Chevington Burn. 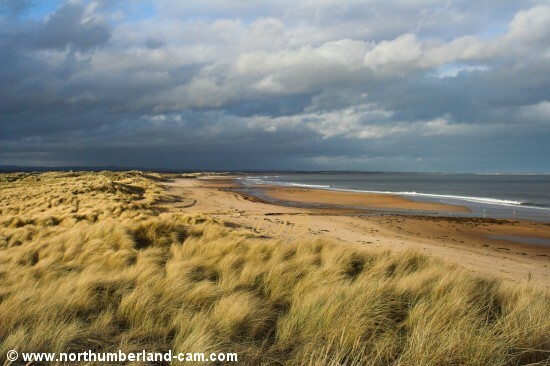 Views along Druridge Bay beach north of Chevington Burn. 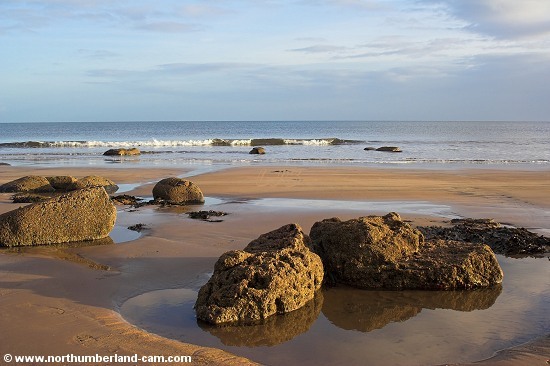 Rock Pools at the north end of Druridge Bay. 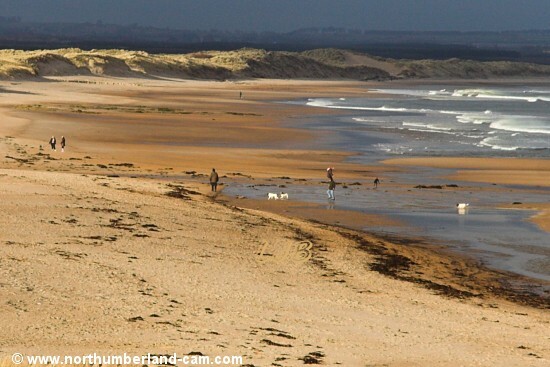 The most northerly point of the beach at Druridge Bay. 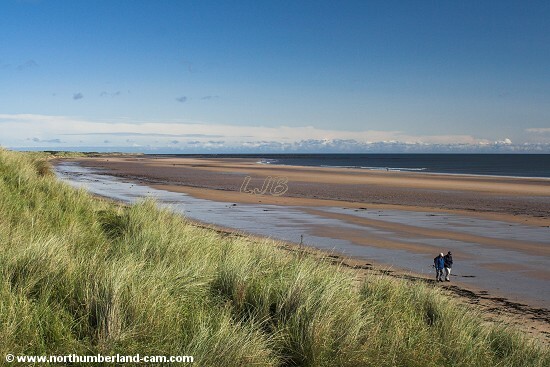 View south along Druridge Bay from near Ladyburn Lake. 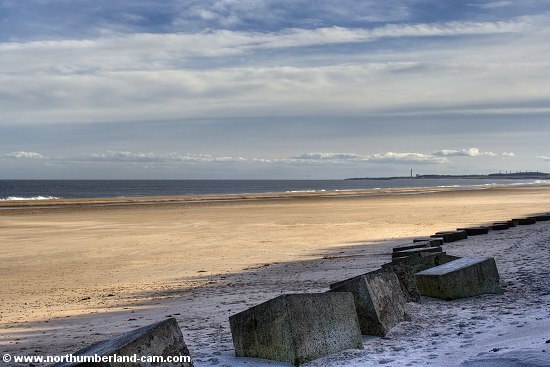 World War 2 anti-tank blocks on a frosty winter day. 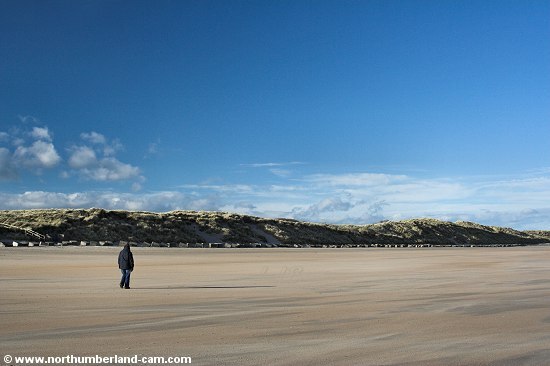 Walking on the beach in winter. 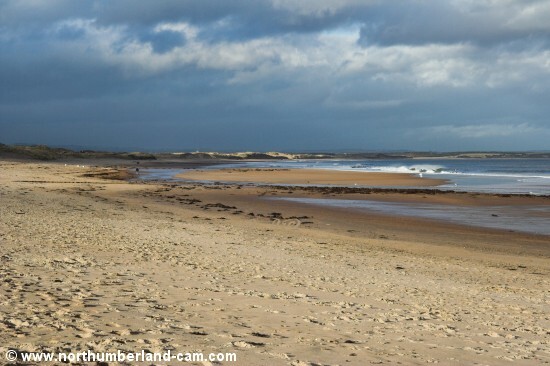 Low tide at Druridge Bay beach. 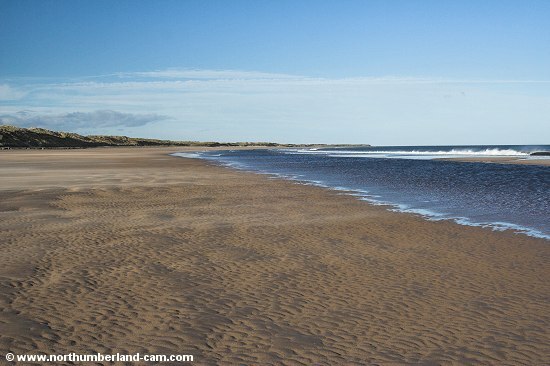 South end of Drurudge Bay Beach in winter.